Kelly the Culinarian: Happy Easter 2012! 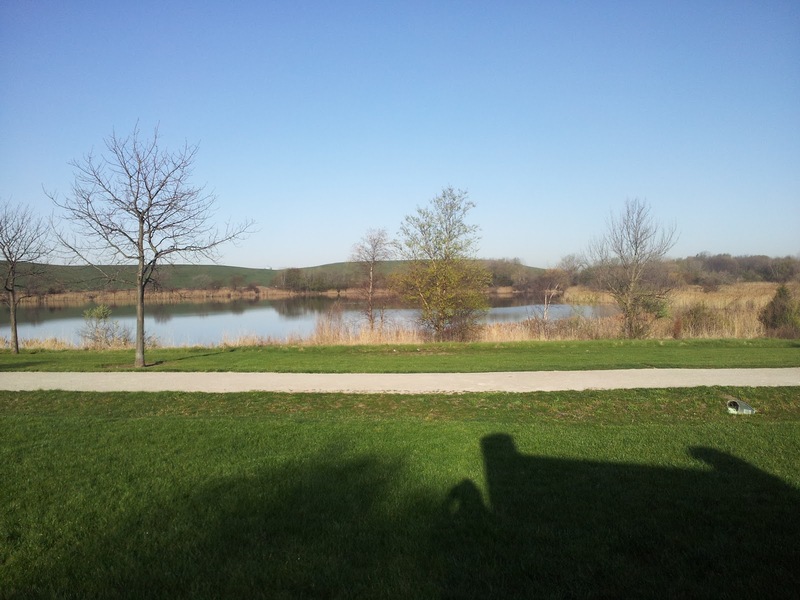 Thanks, DuPage County Forest Preserves! This has been a great weekend in my book. I met my gym buddy MacKenna for a run Saturday morning at Mallard Lake Forest Preserve. I'd never been to this place, but it's the perfect distance between our houses. This park had crushed limestone paths and bathrooms, but they were pit toilets without doors. I can take the pit toilet part, but not the whole without doors thing. We had a great visit, completing 4.4 miles with an average pace of 8:44. This girl is speedy. In college, her best 5K was at an average pace of 6:09! I ran in the presence of greatness. She's even considering tackling the Fox Valley Marathon with me this fall, so I may have a suburban running buddy. 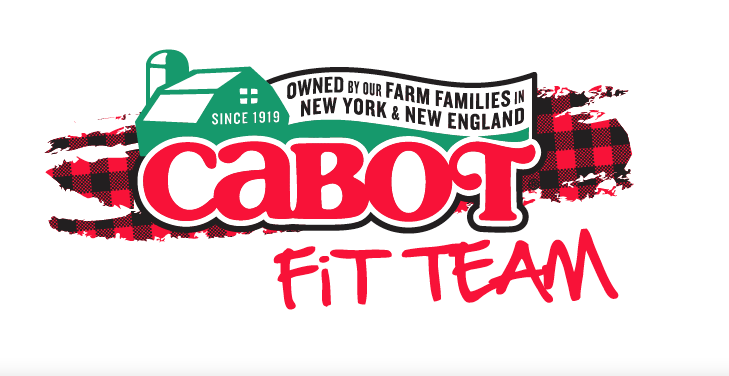 Today, I got up super early (for a Sunday) to knock out my brick workout. Because it's a holiday, I knew I wouldn't be able to get to the gym after celebrating, but before they close at 3 p.m. I decided to hit my favorite trail, Busse Woods, then swim laps. My 8.33-mile loop took me just more than 30 minutes, with my top speed 21.9 miles per hour. The gym was all sorts of wrong. I went to a different location, because it was on the way to brunch. I called ahead to ensure they had a pool and the appropriate toiletries. I should have been suspicious when the guy on the phone said he didn't know the length of the pool and didn't have a tape measure. I also had to clarify what "toiletries" meant, since he assured me they had toilet paper. The pool was the size of some hot tubs I've seen. By the time I did a flip turn, I was halfway across the pool. The locker rooms, contrary to what the guy on the phone told me, did not have shampoo. Sigh. I'm not sure if this pool workout even counts, given the size of the pool. 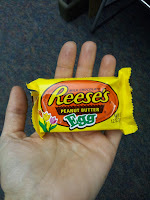 However, I know I burned at least enough calories to enjoy my favorite part of Easter: Reese's Peanut Butter Eggs. I have no clue what makes them so amazing, but these eggs are the perfect ratio of peanut butter to chocolate. I heart them so much. Enjoy your Easter! I think the eggs have the perfect ratio too! It's funny you mention it - I was just saying that to someone yesterday! it's so true!!! they are just BETTER than regular peanut butter cups!